Disney just announced that they will be opening a Star Wars Launch Bay attraction at their Hollywood Studios and Disneyland, California theme parks. Star Wars: The Force Awakens will open in 2015. 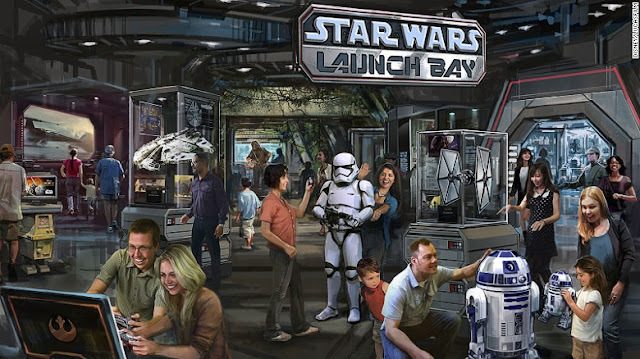 Click here for more photos of the planned park and may The Force be with you.